Microsoft has been trying to make the Microsoft Store (formerly known as Windows Store) the one destination for everything the users need on Windows 10. You can get apps, games, books, music, extensions, themes, fonts and even buy subscriptions from the Microsoft Store. Microsoft Store yesterday received support for the highly anticipated Timeline feature on Windows 10. It looks like Microsoft Store is also getting the subscription feature that lets you manage the Xbox and EA Access memberships. The services like Xbox offer subscription-based access to their content. 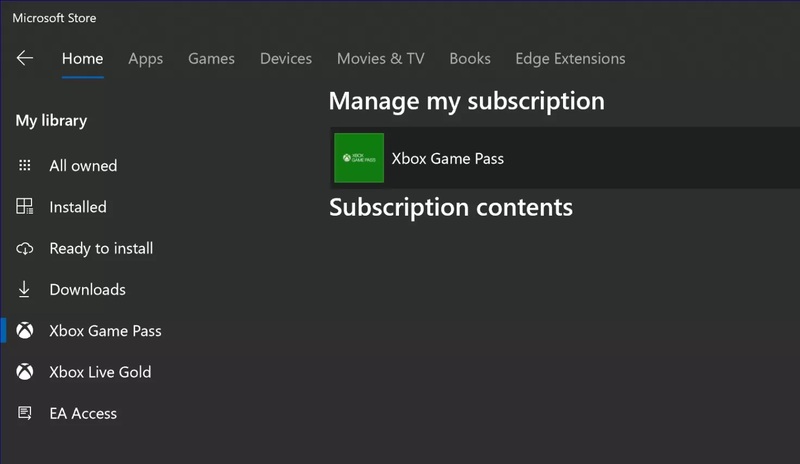 For example, Microsoft is selling Xbox Music Pass to the users via the Store and unlike app purchases, the subscriptions are supposed to be renewed every once in a while. 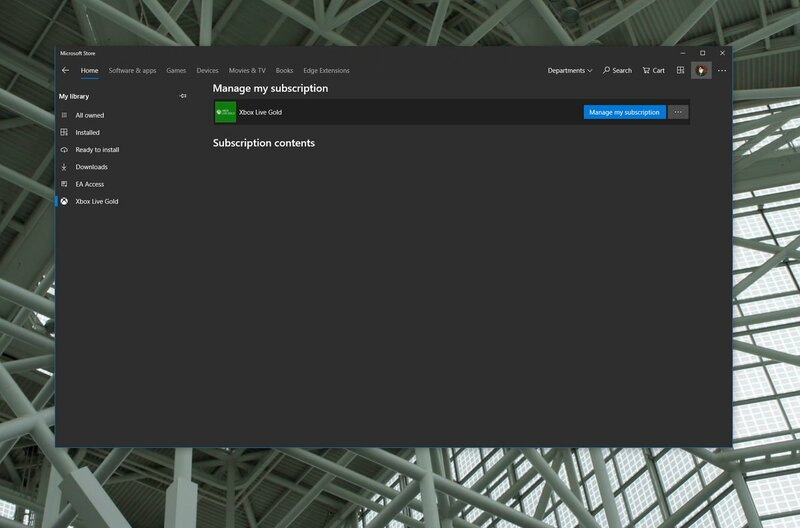 The subscriptions in Microsoft Store can be accessed from the downloads and updates page. On your PC, open Microsoft Store and make sure it’s up-to-date. Tap on three dots button and access the download or updates page. On the left-side pane, you’ll notice three new options – Xbox Game Pass, Xbox Live Gold and EA Access. All these three options will help you manage those subscriptions. The subscription feature is still in early days of development and it does not support other apps or services. It’s important to know that Microsoft Store is picking up the subscription option in select region and devices only. It’s also showing up on non-Insider machines. A while ago, Microsoft announced that it wants the Timeline feature to support the majority of apps. Since then, Microsoft has updated most of the first party apps to support Timeline. As noted yesterday, Microsoft Store has been updated to version 11809.1001.4.0 with support for the Timeline. For those unfamiliar, Windows 10 Timeline is a useful feature that allows users to create snapshots of their activity. 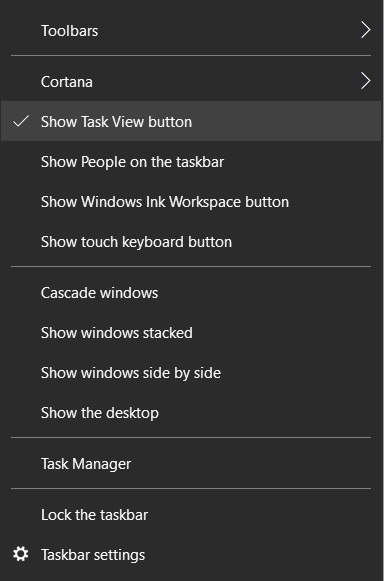 You can open the task view from the taskbar and restore the app activity at any point within the next 30 days. Timeline works with Edge browser, Notepad, Paint and even Google Chrome via a third-party app. The Timeline for Microsoft Store is also useful as it saves not only Store as an activity, but also the apps and games pages accessed within the Store, basically allowing users to restore the activity on a Windows 10 device.